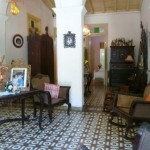 Casa Sarahi is a Colonial style House builded in 1830 by immigrants from Colombia, its keep the old furniture’s and is located in the center of the town. 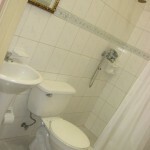 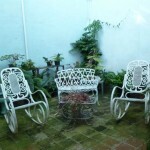 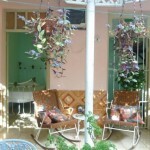 Sarahi rent 3 bedrooms all of them with AC, fans, private bathroom and other facilities, they open to the central yard of the house. 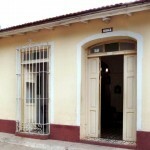 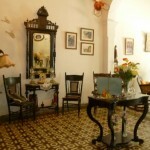 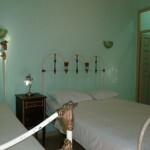 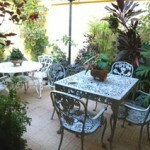 The owners offer drinks and meals on request, it’s a quite house full of history of Trinidad.